Steve (VE7SL) has built a Jones Power-Oscillator using a pair of 6L6s and wrote a post on his blog detailing its assembly. 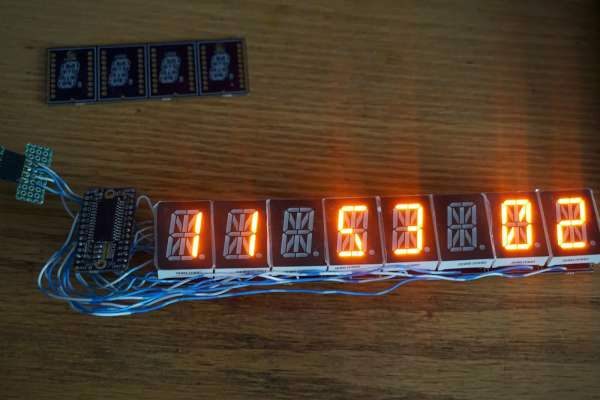 This project is a small DMX-512 controlled, color-changing RGB LED light. The light can be controlled via the DMX512 protocol or it can run a number of built-in programs depending on how the software is configured. 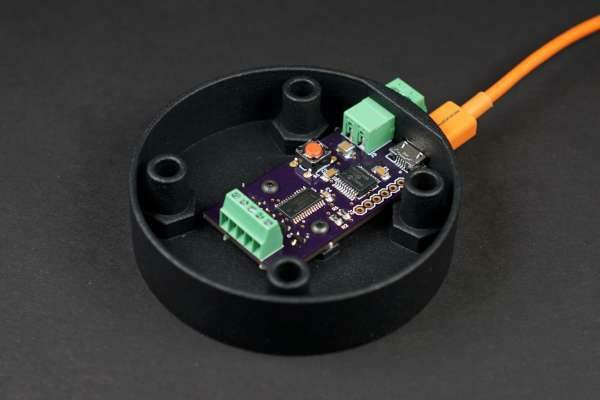 The light incorporates an advanced 16-bit PIC24 microcontroller with PWM capabilities, a 3D printed enclosure, a laser cut acrylic lid, a custom switching power supply, and a MEMS oscillator. 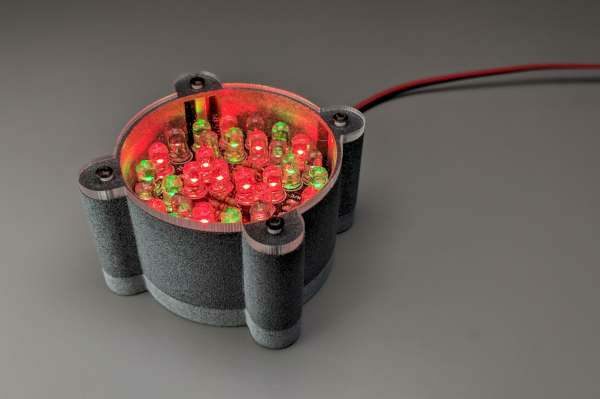 The light measures roughly 2.25″ square by 1.25″ high. This light is the evolution of my RGB LED light designs that span back over a decade. Project info on Photons, Electrons, and Dirt blog. 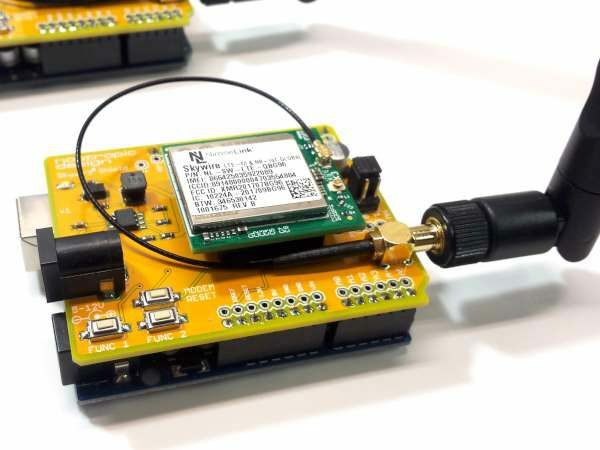 Nimbelink has a development kit for use by product developers, but it’s rather expensive. I wanted to try out a Nimbelink CAT M1 modem without the dev kit, and since there are so many hobbyists using Arduinos out there, I wanted to provide a nice Arduino library for the modem. I chose the Nimbelink module based on the Sequans Monarch CAT M1 modem and got to work designing an Arduino shield to hold it. More details on Nootropic design Project Lab site. 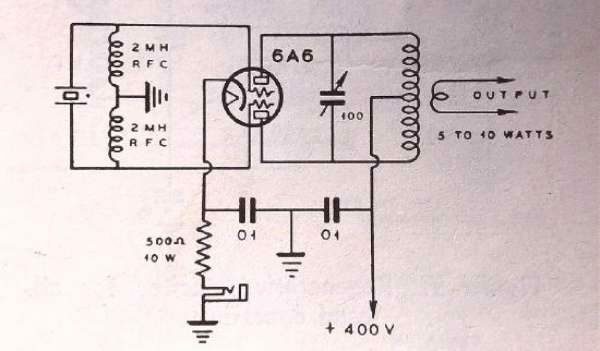 Integrated circuit driver circuits often use relay loads in their application. Output drivers are a source of power dissipation on the IC. Latching relays can be used to keep sustaining load current at a minimum by engaging and removing drive current, but a PWM system can also preserve reduced power conditions by engaging and reducing duty cycle using standard type relays. By considering the Maximum Turn−On Voltage and Minimum Turn−Off Voltage specifications typically quoted in the relay electrical specification, your system design can utilize a signal to pull−in and activate the relay followed by a reduced power PWM sustaining signal. Load switches play an important part in the management of supply domains and the protection of the loads they supply. Loads switches are often used for power sequencing, standby load leakage reduction, and inrush current control. Integrated ecoSWITCH products deliver an area reducing solution, offering over current protection, load soft start, and extremely low on series resistances of sub − 20 milliohm. 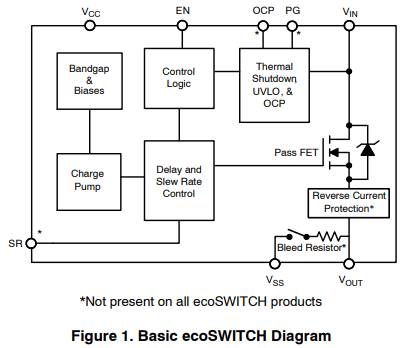 This article discusses the primary benefits of load switches, application considerations, and how ecoSWITCH differs from other types of integrated switch offerings. A generic cloud system application and USB power delivery example are presented to demonstrate how the addition of ecoSWITCH solves design challenges such as achieving low quiescent current, local load protection, and startup sequencing. 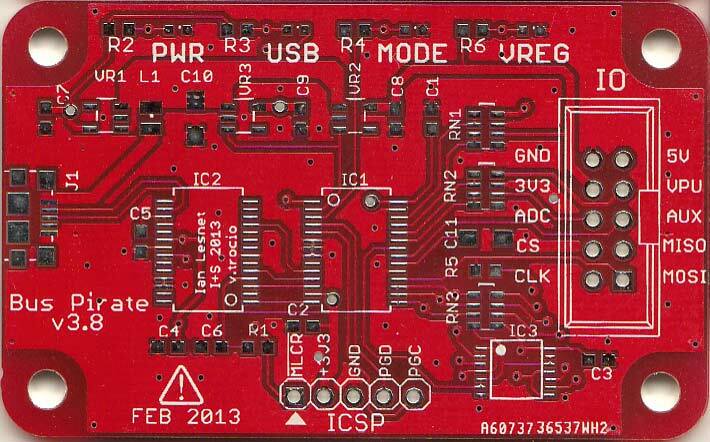 After using the PIC16F1459 to build numerous USB HID input devices including a giant keyboard, a tiny keyboard, and a big red button, it was time to see if the PIC16F1459 could be used to control outputs too. Sticking with the industrial theme, I chose to build a USB controller for a, um, stack of industrial stack lights. See the full post on Photons, Electrons, and Dirt blog. 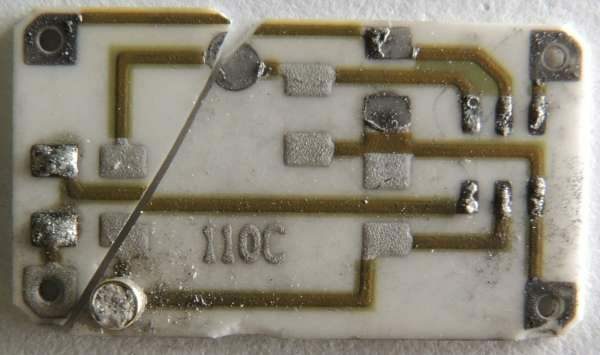 Inside is a ceramic circuit board. Ceramic has a low coefficient of thermal expansion which is probably very desirable here. It will also not absorb moisture. All of this would affect the frequency.